← Tomorrow Night! Nick Coward and The Last Battle /w Uncle Bengine and The Restraining Orders! Bazaar Consignments//$5//9pm!!! Tonight (Wednesday, Dec 22nd) community microcinema the Shadowbox presents a “Kung Fu Christmas” by showing kung fu cult film “Crippled Masters”. This 1979 film uses two actual handicapped actors playing the parts of two students disgraced and crippled by their evil master. The duo team up to combine their advantages against the former master. Starring Mu Chuan Chen and Jackie Conn this film starts at 7pm. Don’t miss it! 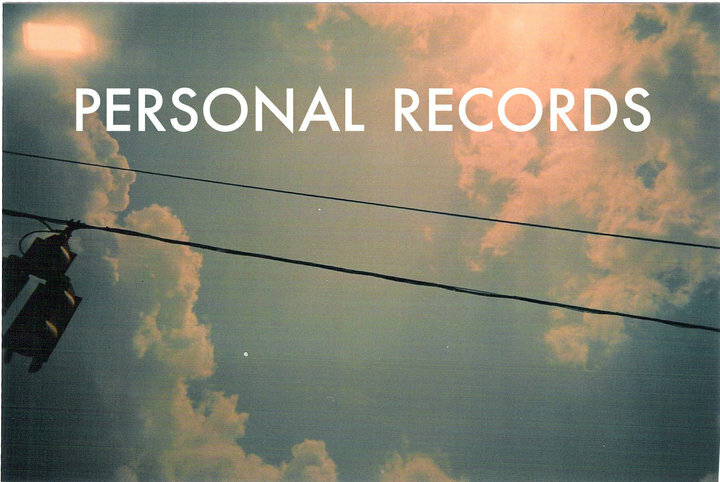 On Tuesday (Dec. 28th) the Bazaar on Brandon Rd will host a showcase by Virginia/North Carolina based label, Personal Records. The label focuses on releasing mostly cassettes of experimental folk from a close collection of friends. The “Personal Records Showcase” will feature bands from the label’s roster including the Delta Function, Arte Povera, Miles Nighthawk and Nobles. This show will start at 8pm sharp with Arte Povera and Nobles playing shorter sets. All ages and only $5! On Wednesday December 29th the Shadowbox will be hosting Philosophy INC’s Holiday Special. Philosophy INC is a Roanoke based post-capitol media group focusing on documenting many of the facets of Roanoke’s underground art culture. This special will highlight some of those videos as well as provide local entertainment, holiday music, presentations from foreign dignitaries and more! This celebration starts at 7pm. To round up our post we give you Kirk Avenue Music Hall’s send off to 2010. 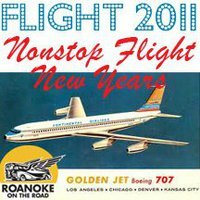 “Flight 2011: Nonstop Flight New Year’s” is taking place at Kirk’s newest venture, the Sanctuary. This event will promise a great evening full of music, activities and fun. The evening will be complete with pilots, stewardess servers, passport photos, a cocktail cash bar. Music will be provided by the awesome sounds of the Circus Practice and mainstream rockers My Radio. Be sure to dress in your best 60s mod attire and bring $5 extra for the in flight fun pack. This evening starts at 9pm, 21 and up only and will cost you a cool $30. This entry was posted in Art, Cinema, Music and tagged Arte Povera, Crippled Masters, Flight 2011, Kirk Avenue Music Hall, Miles Nighthawk, My Radio, Nobles, Personal Records, Philosophy INC, Planting Seeds Records, The Bazaar, The Circus Practice, the Delta Function, the Sanctuary at 5 Points, The Shadowbox. Bookmark the permalink.